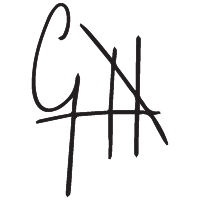 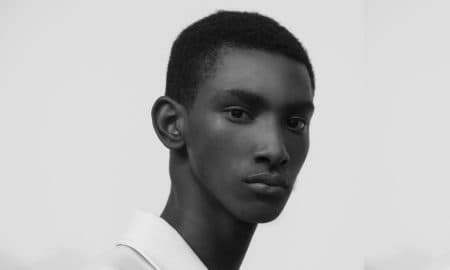 The name brings to mind Ancient Greece and the mythological tale of an irresistible young man – the personification of male beauty – who caused discord between Olympian Goddess Aphrodite and Queen of the Underworld Persephone. 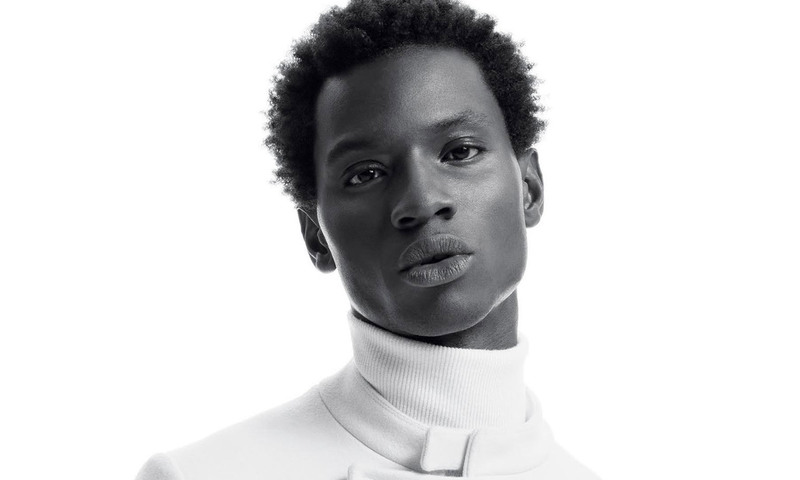 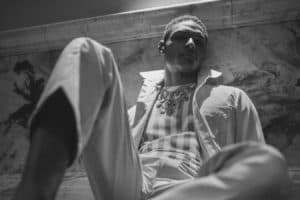 Adonis Bosso might not be a Greek hero, but the Ivory Coast-born model has benefitted from a Godlike aura since he was scouted in 2012. 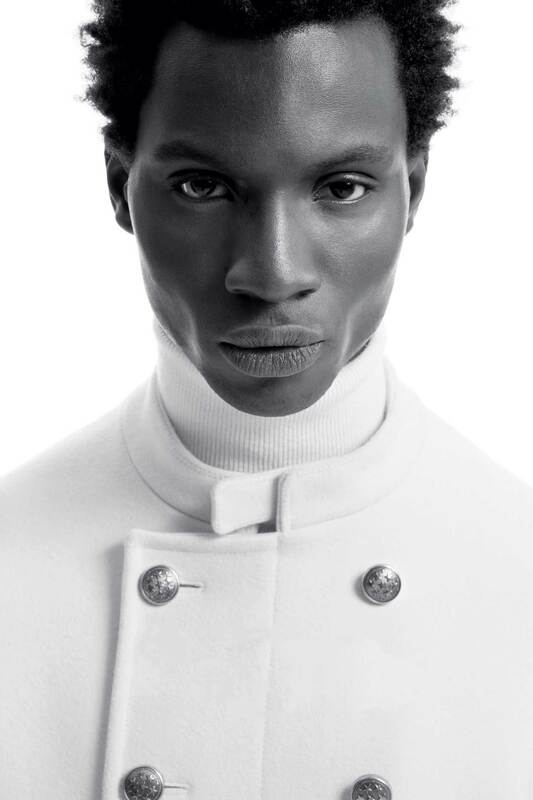 That year, Bosso walked for Vivienne Westwood and Z Zegna. 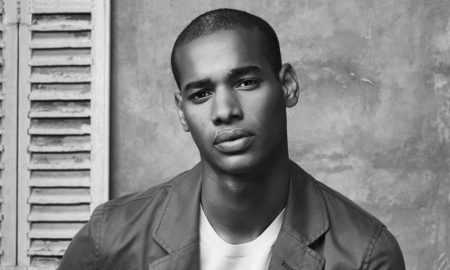 But, it is the following year that Adonis exploded on the scene, becoming one of the faces of H&M. 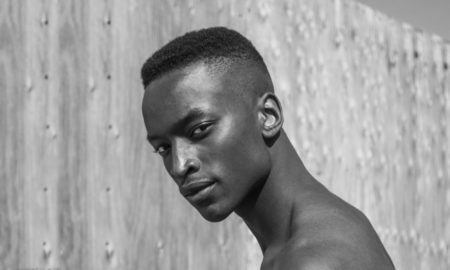 The gig propelled him into the footsteps of Tyson Beckford. 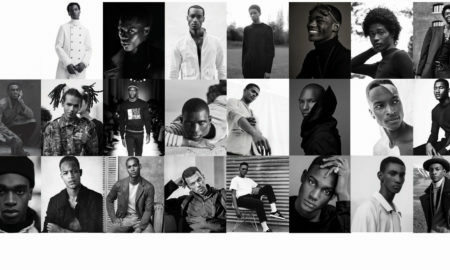 From then on he has become a fixture in ad campaigns which include; Fear Of God, GCDS, Dolce & Gabbana, Levi’s, Ports 1961 and Theory. 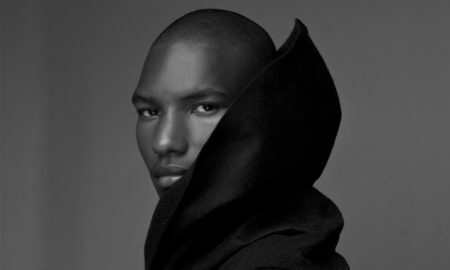 Adonis has also added Tom Ford to his bookings checklist. 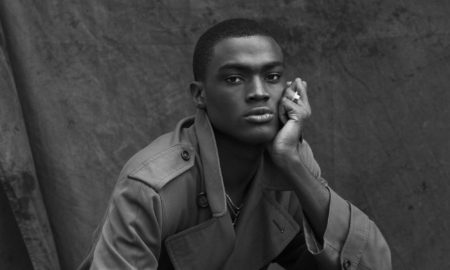 When it comes to fashion editorials, every major photographer puts their hands up to shoot this African specimen. 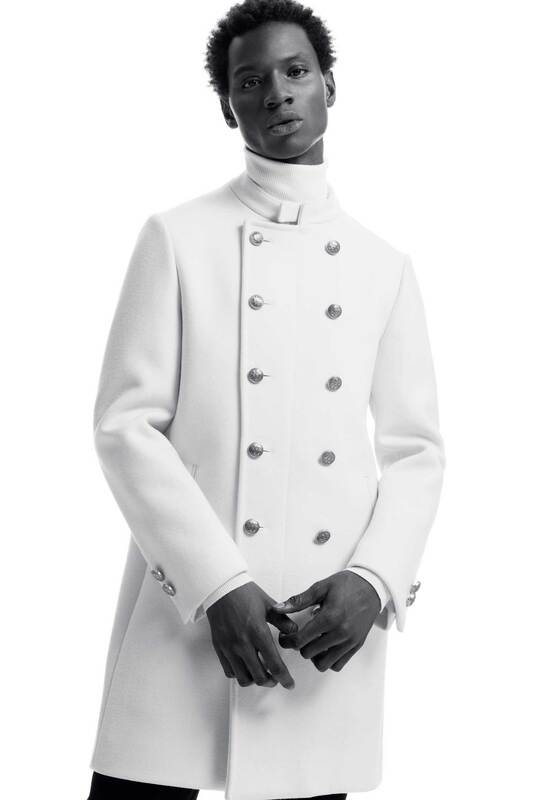 His most recent was with Caribbean Goddess, Rihanna in Harper’s Bazaar’s Amelia Earhart inspired shoot. 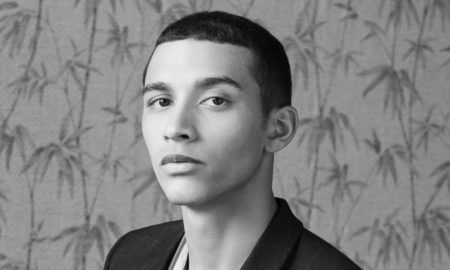 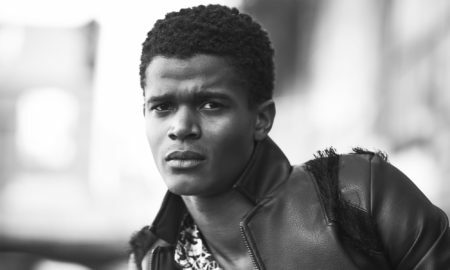 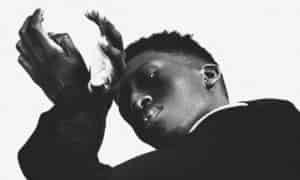 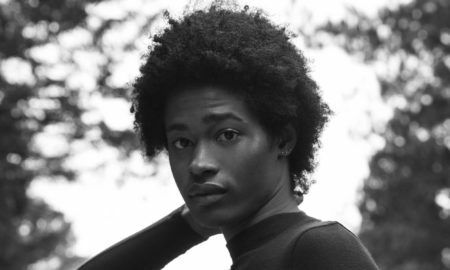 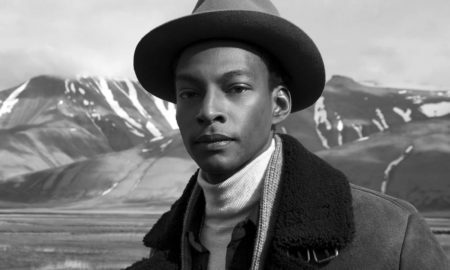 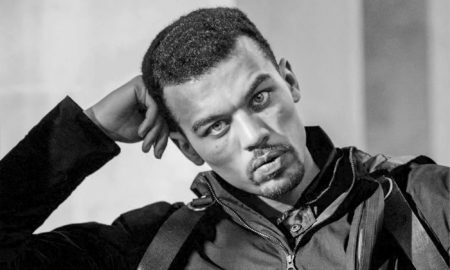 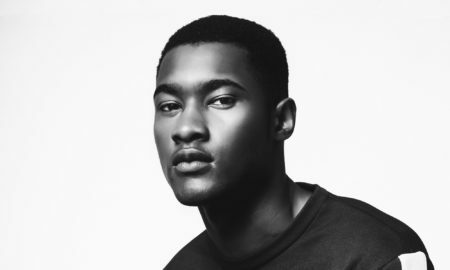 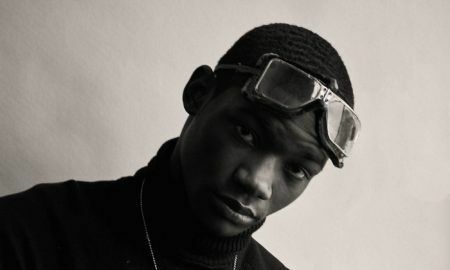 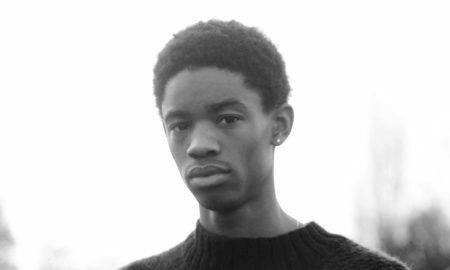 The young African was Models.com’s 2015 Readers’ Choice Runner-Up for “Model Of The Year” and recently debuted his first musical offering, “Jungle”.